Captain Moroni brought a portion of his army to Zarahemla to help Pahoran overthrow the king-men—Nephite dissenters who wanted to establish a king and enter into an alliance with the Lamanites. Moroni and Pahoran united their forces and received help from other Nephite armies to drive the Lamanites out of the land. 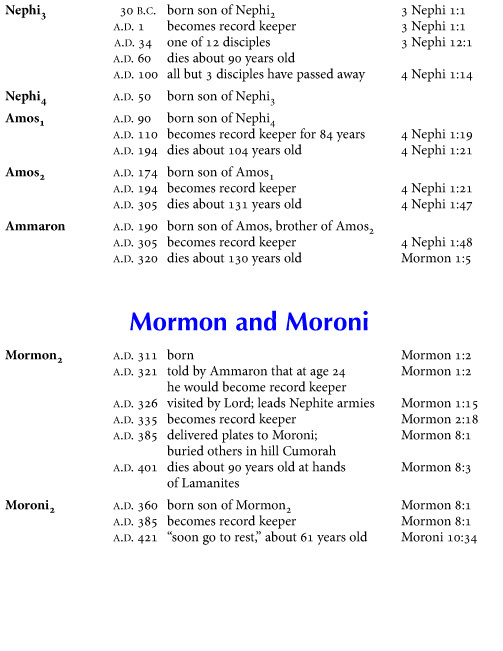 During this time many Lamanites repented and joined the people of Ammon. After 14 years of war, the Nephites again had peace in the land, allowing Helaman and his brethren to focus on building up the Church. 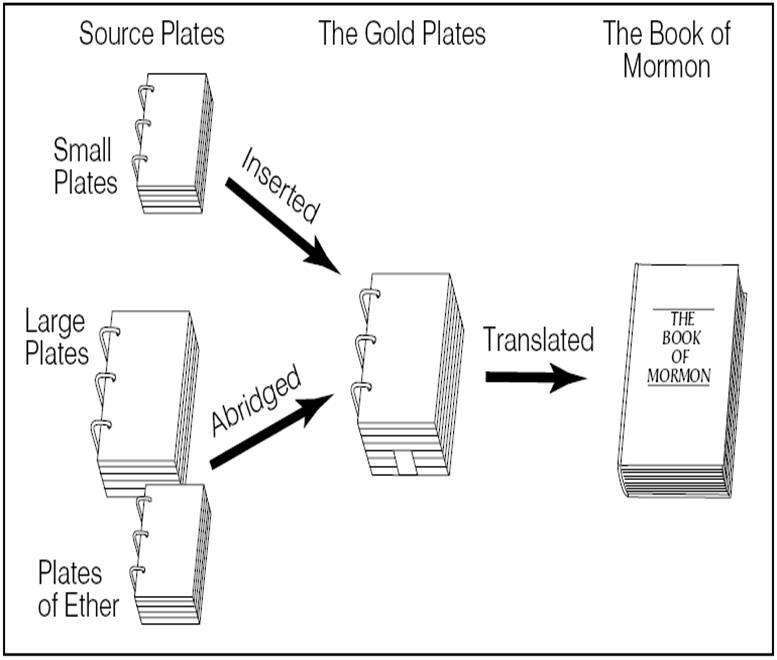 After Helaman died (see Alma 62:52), his brother Shiblon took possession of the sacred records. 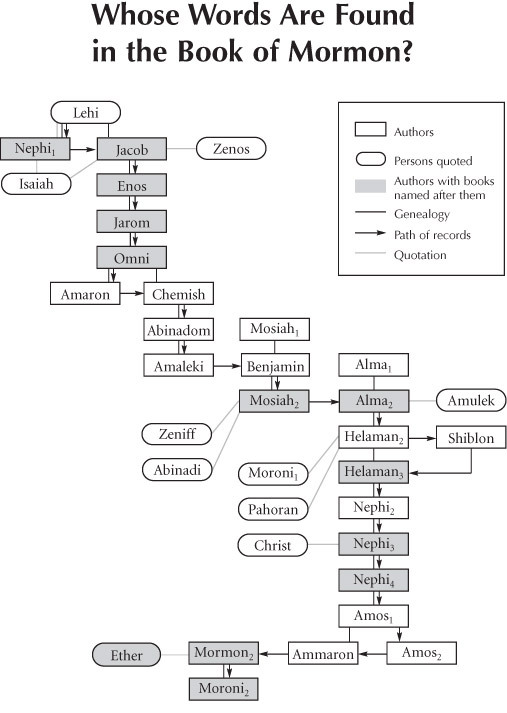 Before he died, Shiblon gave Helaman, who was the son of Helaman, charge of the sacred records. 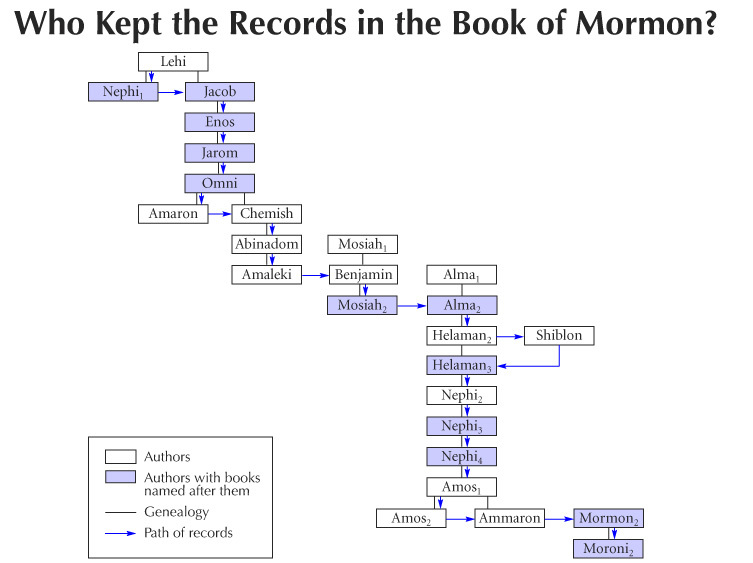 Helaman preserved the records that were already written and began keeping the record that would become the book of Helaman. Captain Moroni died, and his son Moronihah led an army that drove back another Lamanite attack. 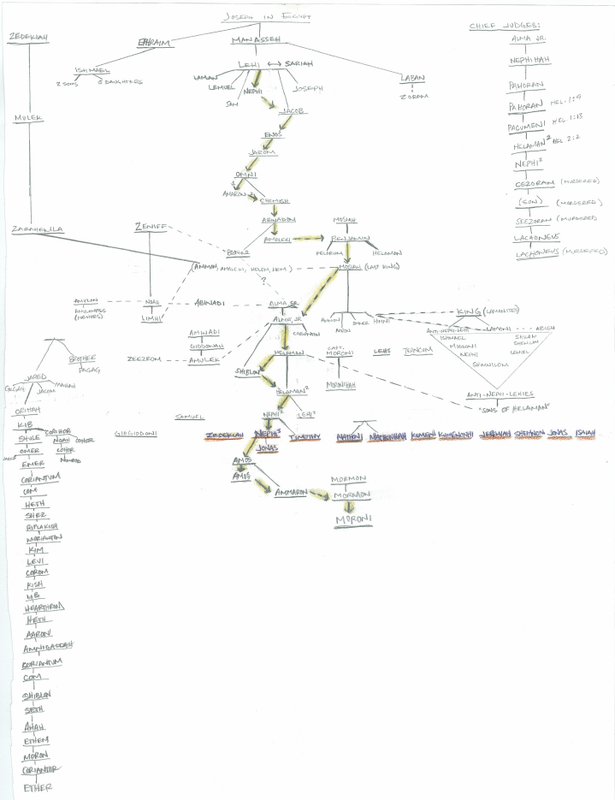 Many Nephites, led by a man named Hagoth, traveled by ship to lands northward and were never heard from again. 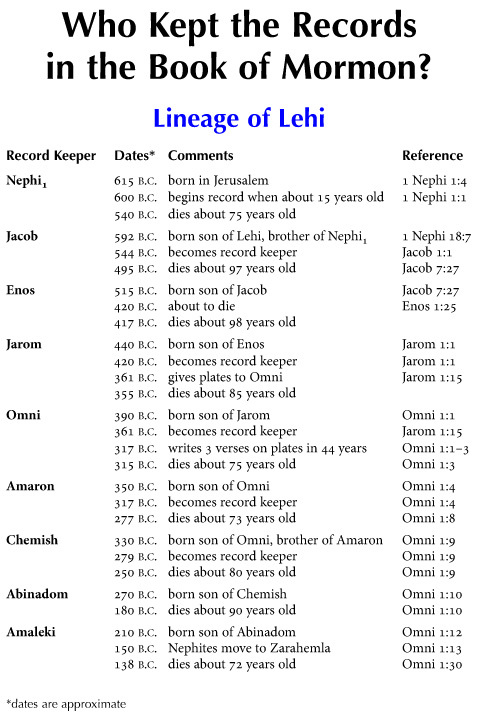 Where have Latter-day prophets said that Hagoth’s people settled? 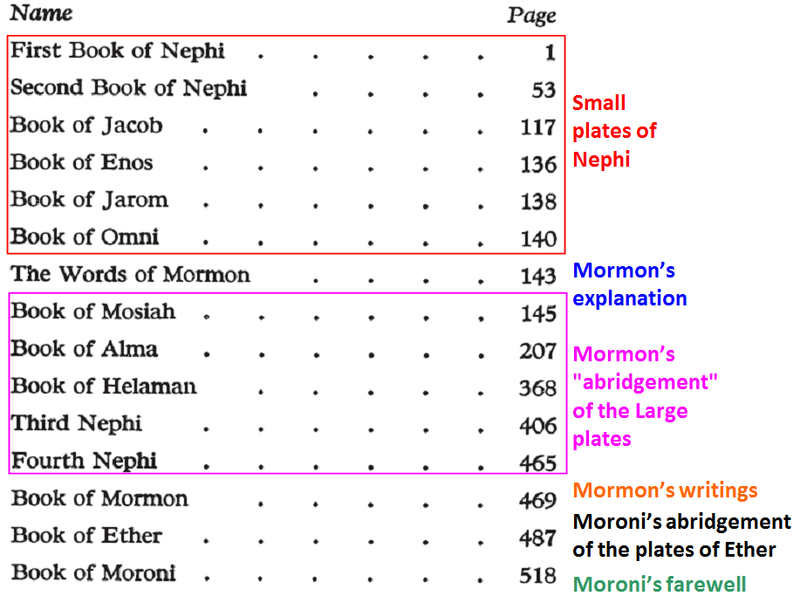 To Saints in New Zealand, President Joseph F. Smith said, “You brothers and sisters from New Zealand, I want you to know that you are from the people of Hagoth” (quoted by Spencer W. Kimball in Joseph Fielding McConkie and Robert L. Millet, Doctrinal Commentary on the Book of Mormon, vol. 3 , 329). In the dedicatory prayer for the Hamilton New Zealand Temple, President David O. McKay said, “We express gratitude that to these fertile Islands Thou didst guide descendants of Father Lehi, and hast enabled them to prosper” (“Dedicatory Prayer Delivered by Pres. McKay at New Zealand Temple,” Church News, May 10, 1958, 2). President Spencer W. Kimball said: “It is reasonable to conclude that Hagoth and his associates were about nineteen centuries on the islands, from about 55 B.C. 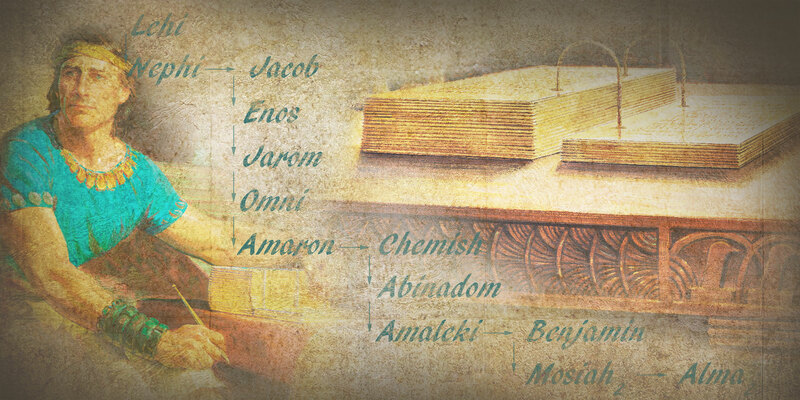 to 1854 before the gospel began to reach them. They had lost all the plain and precious things which the Savior brought to the earth, for they were likely on the islands when the Christ was born in Jerusalem” (Temple View Area Conference Report, February 1976, 3; quoted in Joseph Fielding McConkie and Robert L. Millet, Doctrinal Commentary on the Book of Mormon, vol. 3, 329). 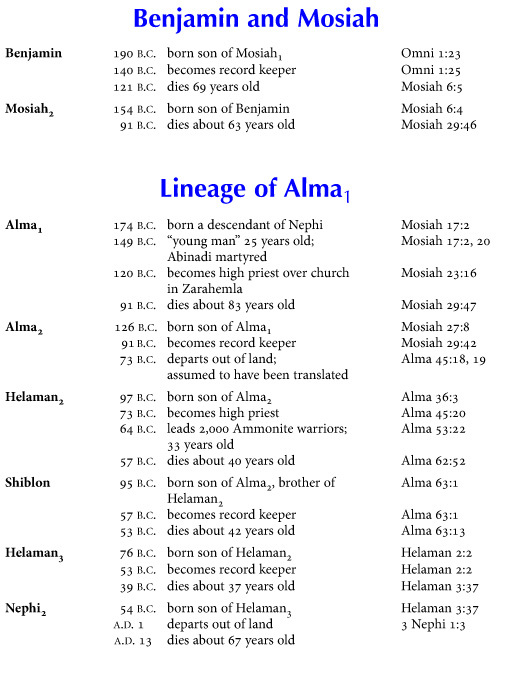 Another interesting article on this can be found at: Robert E. Parsons, “Hagoth and the Polynesians,” in The Book of Mormon: Alma, The Testimony of the Word, eds. Monte S. Nyman and Charles D. Tate Jr., (Provo, Utah: Religious Studies Center, Brigham Young University, 1992), 249–262. Latter-day prophets have said that Hagoth’s people settled on the islands that are now known as New Zealand. ON “ABOUT” THIS DAY IN 1829: Fayette, New York. Joseph Smith received Doctrine and Covenants 14, 15, and 16, revelations for David, John, and Peter Whitmer Jr., respectively, concerning their calls to missionary labor.